DESIRABLE MELROSE HIGHLANDS! 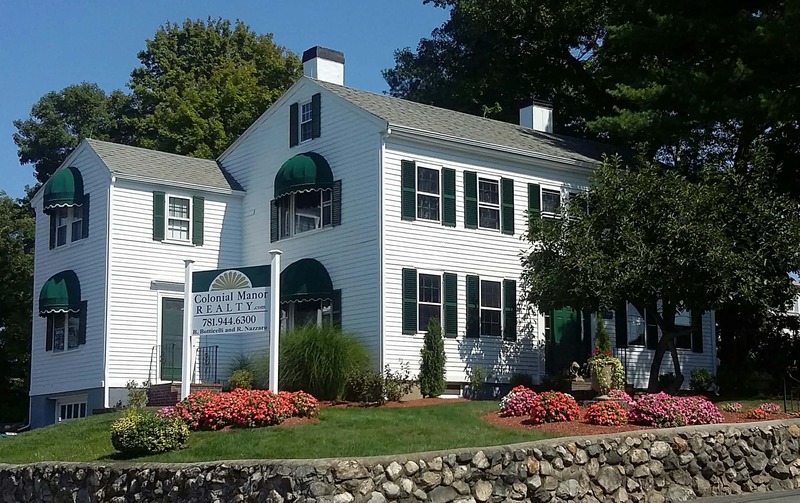 Short walk to Melrose Highlands commuter rail, Highland Village shops, restaurants, and Whip Hill Park. Nine+ foot ceilings throughout the home. Front to back living room, dining room with original fir floors and built in-china cabinet. Kitchen features a butler's pantry with first floor laundry. Home is plumbed for gas! Kitchen sports a 4-burner gas stove. Hardwood floors under all carpeting. Second level with three roomy bedrooms and full bath. Fourth possible bedroom / office. Potential for additional 300 sq ft of living space in unfinished walk-up attic. Newer double pane windows throughout the home. New front porch, hot water heater. Walk to Roosevelt Elementary, Melrose Middle and High Schools. Perfect commuter location! MELROSE - top 20 safest cities in MA! !